Towing Lake in the Hills, Algonquin, I-90, McHenry Co.
Lake in the Hills towing company, First Class Towing & Recovery, provides 24hr car and truck towing, emergency towing, roadside assistance, motorcycle towing, exotics towing and specialty hauling in Lake in the Hills, Algonquin and the surrounding area. 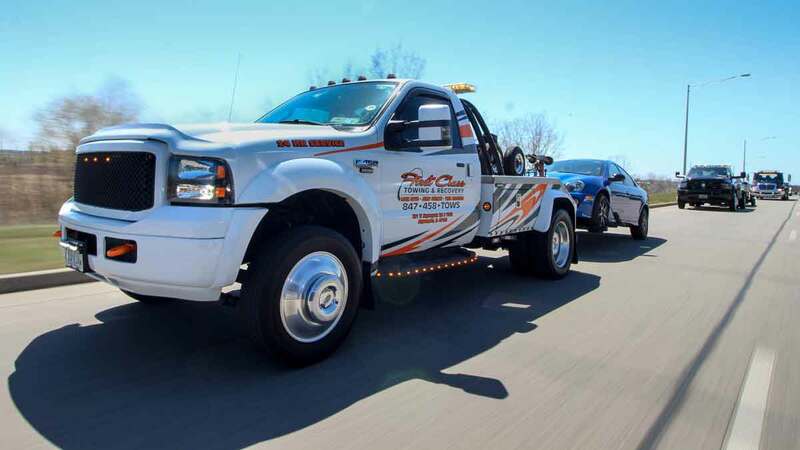 We routinely provide local towing services along I-90, US 12, US 14, IL 47 and throughout McHenry County and Northern IL. With over 40 years of trusted towing experience, First Class Towing & Recovery is your source for fast and affordable car towing, roadside assistance and specialty hauling. Contact our 24hr dispatch center now at 847-458-8697. First Class Towing & Recovery is a 2nd generation, local towing company committed to delivering expert, safe and affordable towing services. Established with customer service in mind, our team of expertly trained and Wreckmaster Certified employees understands your time is valuable, and we will quickly assist in your towing or recovery issue minimizing the impact to you and your operations. Our goal is to get you back on the road as quickly and safely as possible. 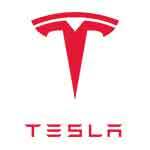 Call 847-458-8697 now to have a truck dispatched to your location immediately. 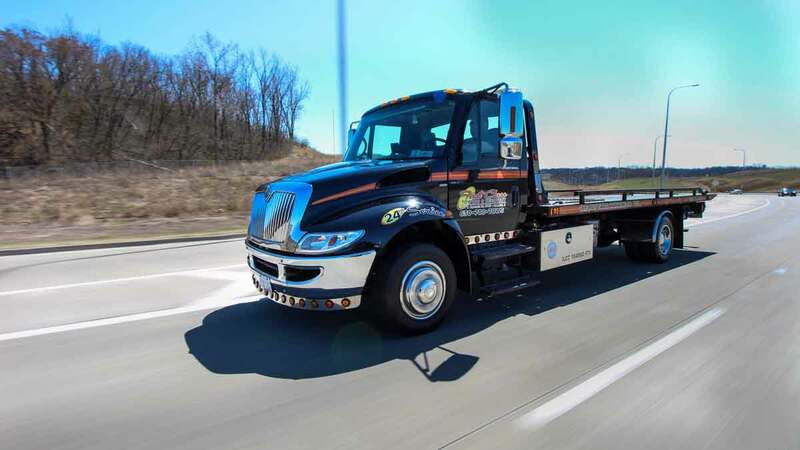 First Class Towing & Recovery provides complete 24hr towing, roadside and specialty hauling services throughout Lake in the Hills, Algonquin & Northern IL. 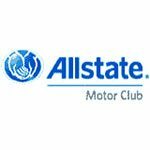 We deliver fast roadside assistance including lockout service, jump starts, gas delivery and tire changes to all of McHenry County and Northern IL. 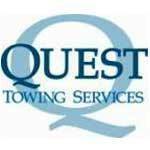 With trucks staged throughout the service area we have a tow truck near you now. Our staff is experienced in working with all vehicle makes and models and we take pride in our expertise in motorcycle towing, exotic car towing, and high-performance car hauling. 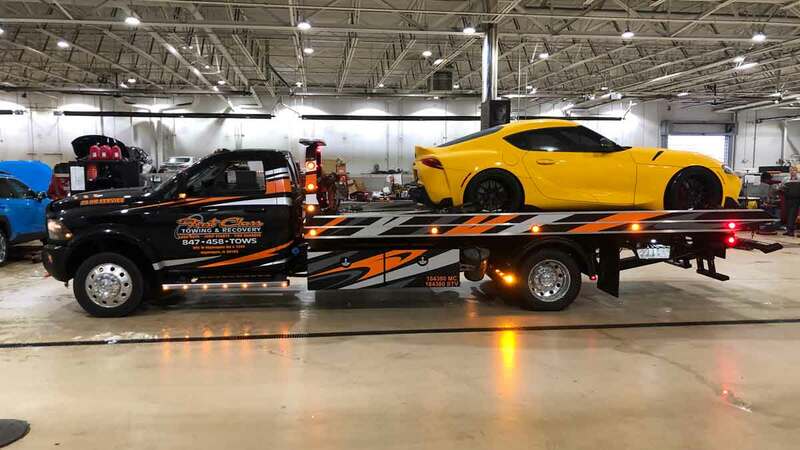 The trusted and proven team at First Class Towing & Recovery are leaders in exotic car towing and specialty vehicle hauling throughout Lake in the Hills, Algonquin & Northern IL. Our fleet is outfitted with race ramps and uses a 4-point tie down with soft straps. We are the best choice for exotic car towing, lowered vehicles, and antique vehicle towing services and will complete your job as quickly as safety allows. We provide services along US 12, US 14, IL 47 and throughout McHenry County and Northern IL. 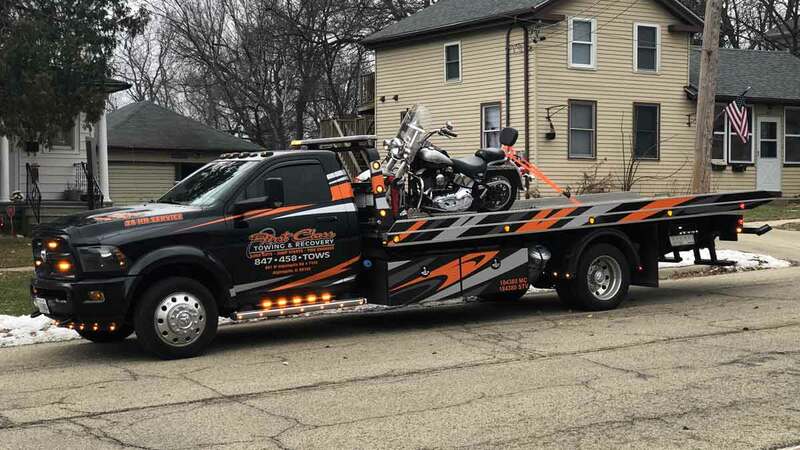 First Class Towing & Recovery offers fast and affordable motorcycle towing services in Lake in the Hills, Algonquin and the surrounding area. 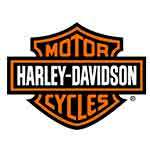 We understand how important your bike is to you and are committed to quality, safe and affordable motorcycle towing. Our custom enclosed trailer is outfitted with a Condor wheel chock and E-track system. 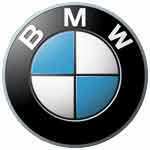 We utilize the newest and safest motorcycle securing equipment. Our operators are experienced in securing motorcycles to ensure your bike has a safe and smooth ride. Call our dispatch center now at 847-458-8697. 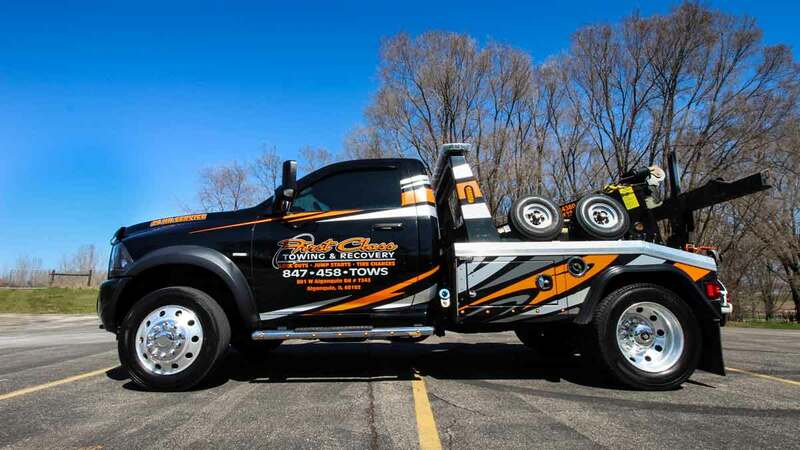 First Class Towing & Recovery provides quality private property towing services and relocation services throughout Lake, McHenry, Kane and Cook Counties. Our services allow property owners, property managers and property tenants to limit challenges and provide an environment of compliance. Call 847-458-8697 to speak to a member of the First Class Team and find out how we can provide private property and relocation services for you. Fastest tow around! Quick, polite and courteous highly recommend. Thanks Guys!! First class is nothing short of the name, my car ended up breaking down in the middle of the night and they were there to help immediately! These guys kill it! 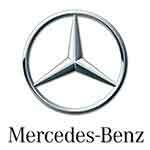 Professional, fast, and always excellent care for our vehicles. The best in the business. 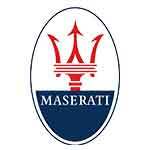 Great prices fast service. They really treat you like family! Thanks guys.